*This class is partly HANDS-ON, space is limited. 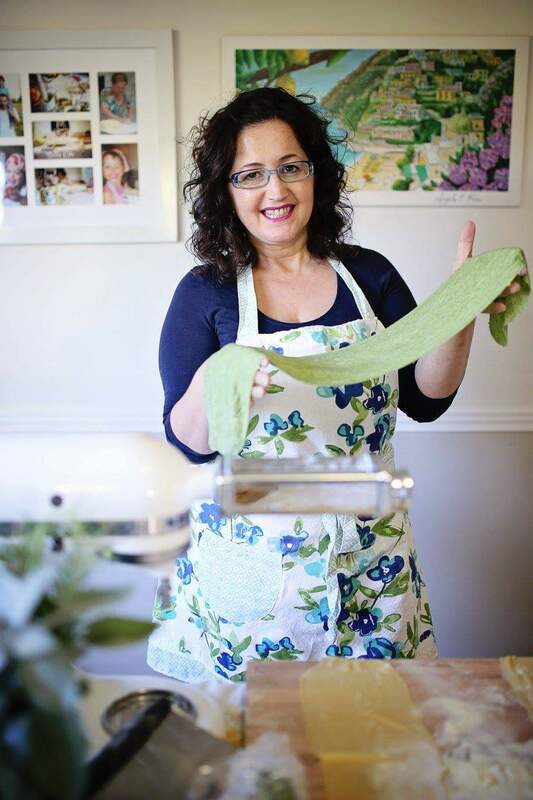 If you love good food, cooking and Italian Culture, then you have to come and meet Marzia, an authentic Italian mom and wife! Marzia will welcome you like an old friend and she will share her passion for good, healthy home-made food. 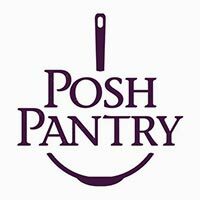 This class promises a cooking and eating experience that you will never forget! 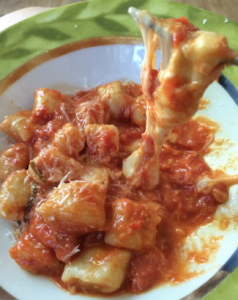 Fresh Gnocchi from Scratch prepared with a decadent Butter and Sage Sauce as well as a hearty authentic meat sauce. Students will roll the gnocchi out and learn the feel and texture of the dough when it is mixed properly. Homemade Lemon Cheesecake – so fresh and delicious!